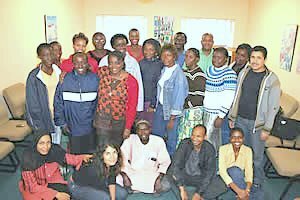 "We the ANLP 2006 graduates declare that we are committed to improving the nutrition of people in Africa by using evidence-based nutrition principles. We will strive to provide effective leadership and build sustainable partnerships based on mutual respect and honesty. We will advocate and lobby for a nutrition agenda to empower and uplift our communities"